During a 2019 legislative session marked by discussions of comprehensive education reform, improvements to West Virginia’s foster care system, and banking services and vertical integration for medical cannabis, 1,823 bills were introduced, with 294 completing legislative action. Out of the 294 bills which completed the legislative process, the Governor vetoed 30, allowed one to become law without his signature, and approved 263. Unless designated effective from passage, approved bills are effective 90 days from passage. 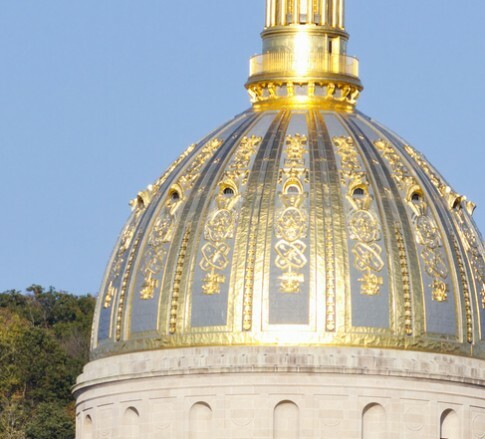 The West Virginia Legislature will reconvene for a special session focused on making improvements to the state’s public education system. The special session began immediately after the regular session ended but is adjourned until the President of the Senate and the Speaker of the House of Delegates call the legislators back. This is tentatively expected to occur sometime in May. Lawmakers are currently gathering information on public education through a series of meetings around the state. The special session may also provide the opportunity to cure technical issues that resulted in the Governor vetoing several bills. However, the Governor determines what bills are considered during a special session. The Government Relations team has provided a revised summary, including final gubernatorial actions, below for reference, or download it here.